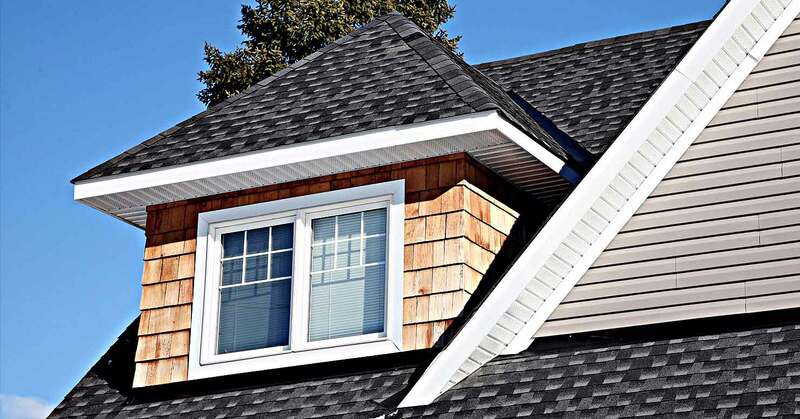 The roof of your home is one of the most important features that protect your property’s assets. Why gamble with the safety of its occupants and valuables? 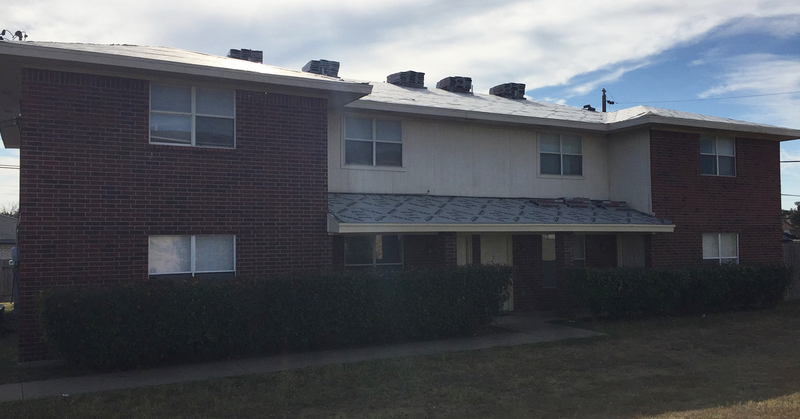 Look to Martinez Roofing 254 LLC for first rate roof maintenance, repair and installation from a licensed and insured crew of roofing specialists in Killeen and surrounding areas. What type of roof is best for your Killeen property? 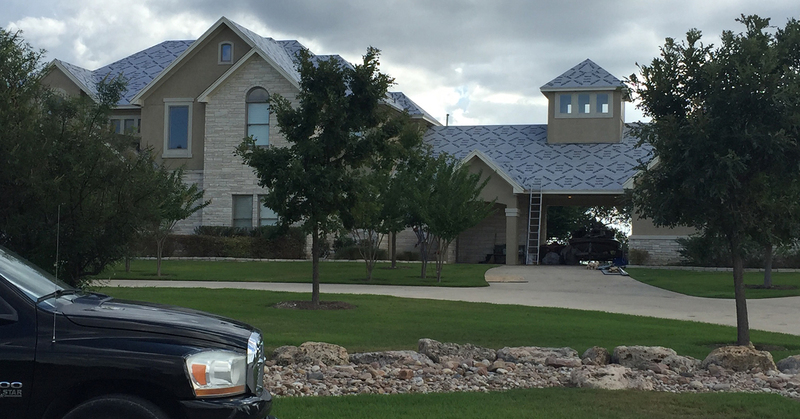 Martinez Roofing 254 LLC offers a full range of roofing services for residential clients. 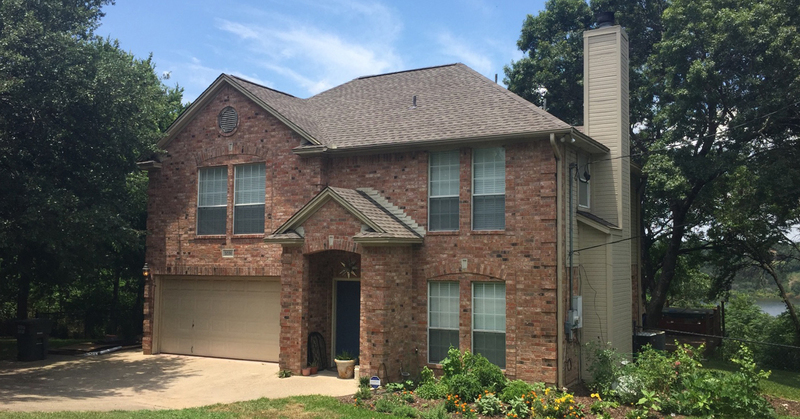 Whether you require routine repairs or emergency services; an upgrade to your existing roof or professional guidance on choosing the most suitable roof for your property in Killeen and surrounding areas, our qualified staff will surpass your expectations. 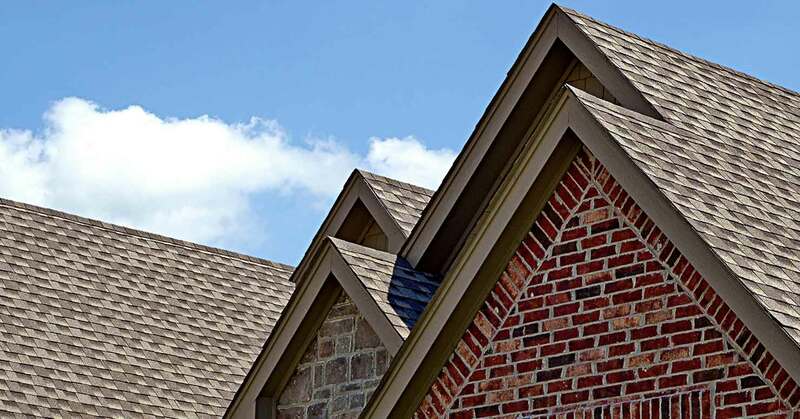 With many years of roofing experience in the Killeen area, Martinez Roofing 254 LLC takes pride in our strong commitment to offering quality products and dependable service. Our satisfied customers can attest to the fact that we handle each project, big or small with professional efficiency and proven expertise. Call the roofing experts at (254) 690-5811 for more information.